Yoga Therapists work with students one-on-one to assist them in creating positive change in all aspects of life. Whether the student is experiencing a specific health condition such as physical, mental, or emotional discomfort, or is looking to upgrade outdated habits; a Yoga Therapist is equipped to develop customized practices to meet the students needs, achieve goals, and faithfully oversee the students progress as they move out of imbalance and towards a state of optimal health and joy. In effect, Yoga Therapists assess and treat the whole person and are considered lifestyle management experts! Whether you are pregnant, have been recently blessed with a new arrival, or have been a mother for many years, motherhood can be packed with lots of adjustments and changes. Using the self care tools offered by Yoga Therapy, learn how to create balance, find comfort, improve sleep, and set boundaries. Moving beyond asanas, we will explore the greater benefits of Yoga. 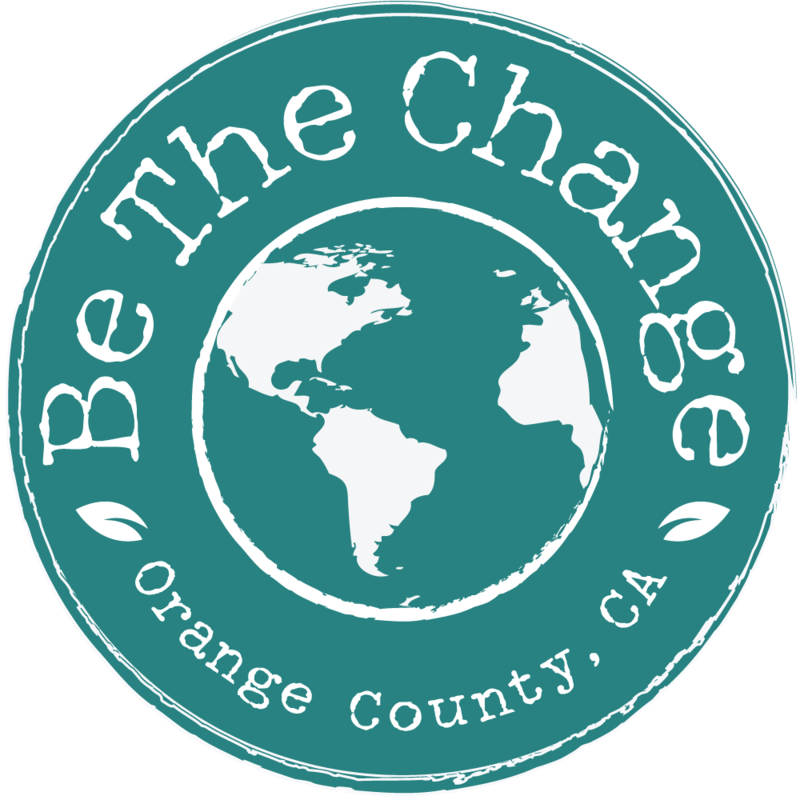 Linda Trumpfheller completed her Yoga Therapist Training here at Be The Change. She assists in our 200 HR Teacher Training Program, and has been teaching for over 20 years! Linda loves working with mamas as she teaches our Prenatal yoga classes. Linda also teaches our evening Be-Ginners, as well as Yin Yoga + Reiki classes. She is passionate about self care and female empowerment.